Since its inception Cairoli Monaco Luxury Service has quickly established itself as the ultimate provider of bespoke solutions and peace of mind for those clients requiring support, no matter the while in the Principality. Monaco is a unique economy and social model where the absence of debt and structural budgetary balance is a long-term guarantee for the future. It is a country full of opportunities, be it on personal or business level. 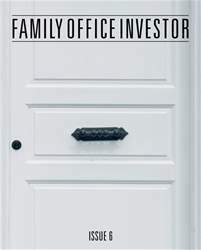 Its tax favourable jurisdiction is the perfect environment for the administration of international business structure, while its private and friendly environment makes it an ideal place for families. It may be one of the most desirable destinations to live and be in, but the actual process of relocation and setting up, just like anywhere, naturally comes with own challenges and complexities, which are perhaps to some extent partial to the exclusivity and desirability factors. The administrative processes related to the official institutions can be difficult to comprehend for anyone from abroad. 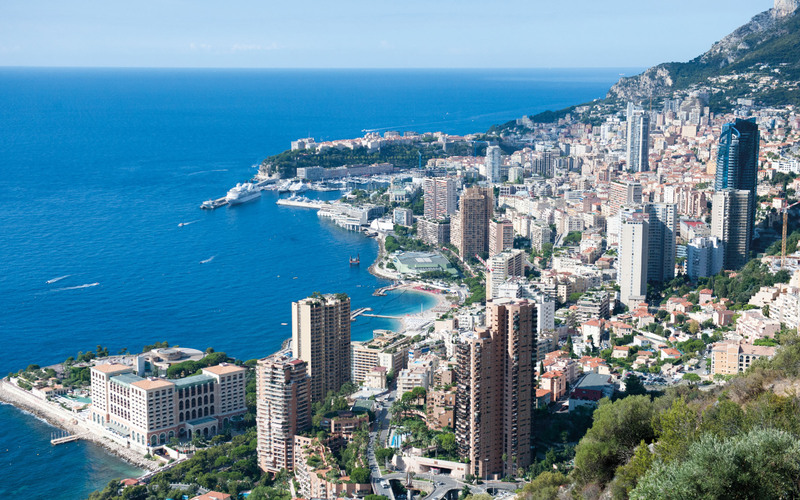 Every person wishing to live or work in the Principality of Monaco must have a governmental approval. Acting as an intermediary and applying its undisputed insight Cairoli Monaco Luxury Service is truly the ultimate bridge between the client and the government, helping clients to understand the entire procedure, while providing support throughout the entire process.